Welcome to the new and improved 156 Pendragon! New paint, new carpet and new appliances complete this nice unit. The Villages at Berkley have everything to offer and more! 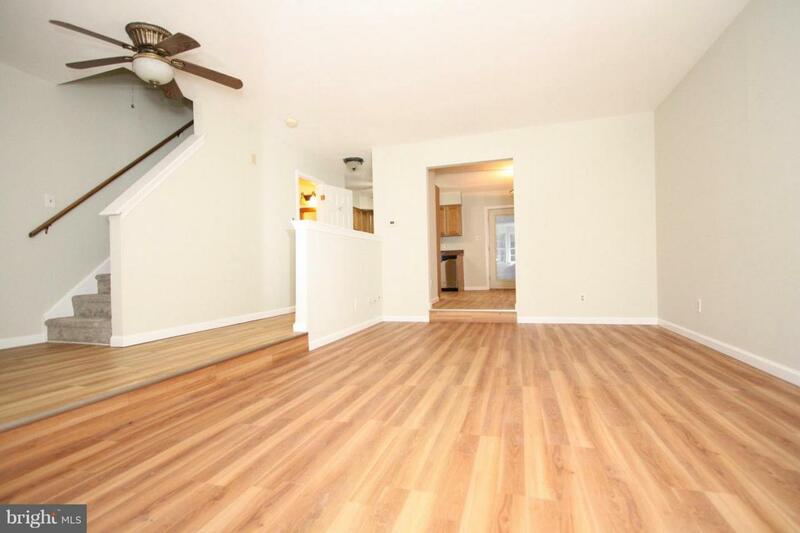 This 3 bedroom, 2.5 bath unit has a sunken living room, updated 1/2 bath, kitchen and cute dining room on the 1st floor. 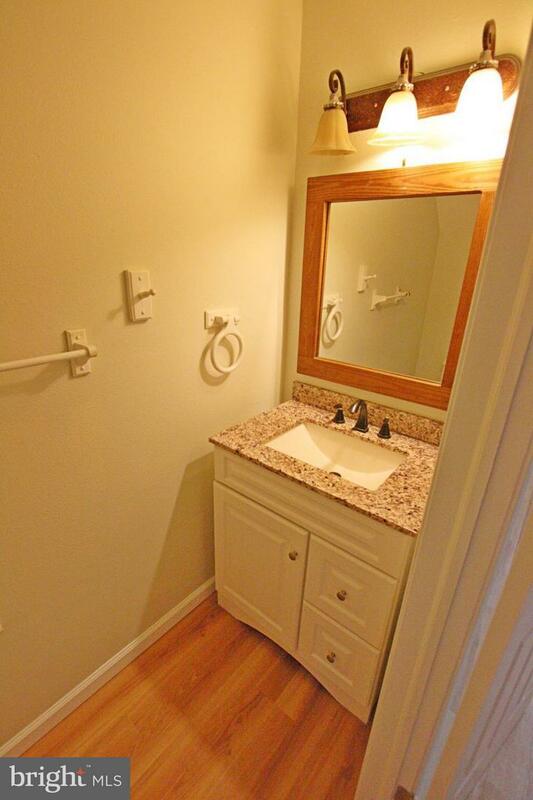 3 ample sized bedrooms, laundry room and 2 full baths on the 2nd floor. Schedule your appointments today! Property is being sold as is with buyer responsible for all certs. and occupancy prior to closing.